Bulgarian Independence Day commemorates the Declaration of Independence proclaimed by Tsar Ferdinand of Bulgaria at Veliko Tarnovo on 22 September 1908. The Russians liberated Bulgaria from Ottoman oppression via the Russo-Turkish War of 1877-78, fully intending to set up a large Bulgarian vassal state to control a broad swath of the Balkan Peninsula. The Russian plan was put forth in the Treaty of San Stefano, signed between Russia and the Ottoman Empire on 3 March 1878. Fearing Russian hegemony over the Balkans and the specter of growing Russian influence in the Middle East, the Great Powers used the Congress of Berlin later that year to alter the Russian plan. They carved European Turkey into several smaller autonomous bodies. In a face saving gesture towards the Ottoman Empire, they made Bulgaria a principality, nominally under Ottoman rule but practically speaking an independent nation. By the beginning of the 20th century, Bulgaria was fully engaged and committed to its primary foreign policy objective: gaining control over Bulgarian inhabited territories, especially Macedonia and Thrace. In 1908, the Young Turk revolution created turmoil in the Ottoman Empire, and the time seemed ripe for a Bulgarian declaration of independence. 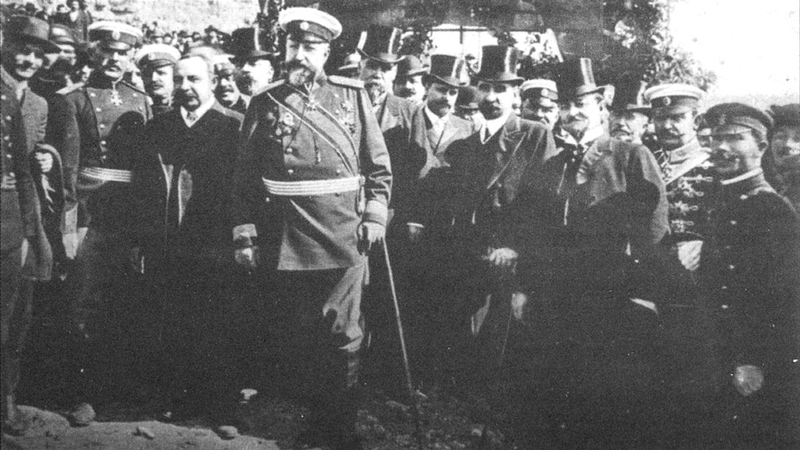 Prince Ferdinand and his government worked quickly to organize their position and unilaterally declared Bulgarian independence from the Ottoman Empire at Veliko Tarnovo on 22 September 1908. 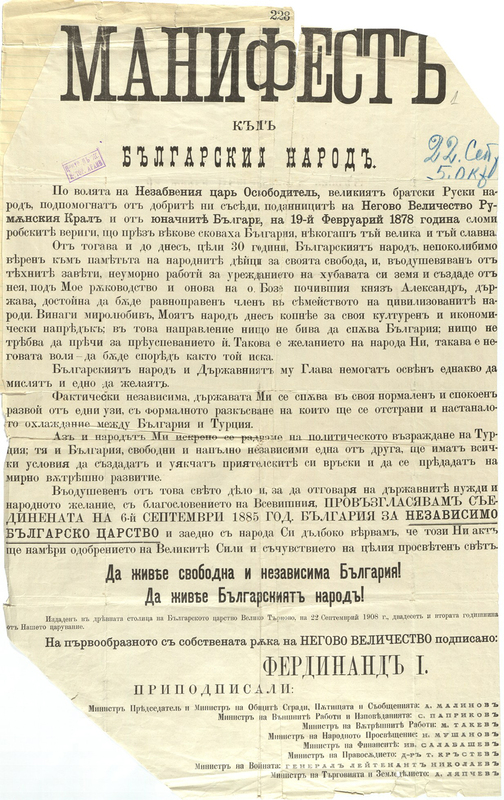 The proclamation raised Bulgaria from the level of a Principality to a Kingdom, and Ferdinand claimed the title Tsar. Caught unaware and unprepared to respond in any real way, the Ottomans were forced to bear with the Bulgarian proclamation. 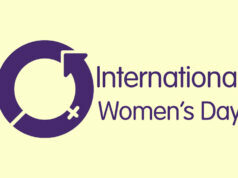 By the spring of 1909 Bulgarian independence was widely recognized. Adjustment of international commitments and financial obligations in favor of the Ottomans softened the blow. Bulgarians Independence Day celebrations include parades, fireworks, wreath laying, concerts, all over Bulgaria and around the world. The largest celebrations occur in Sofia, the capital city, and Veliko Tarnovo, the place where the declaration was proclaimed on 22 September 1908. Want to see more like this? 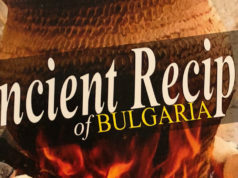 Sign up to receive Welcome Notes, the free monthly newsletter from Welcome to Bulgaria, delivered directly to your inbox. 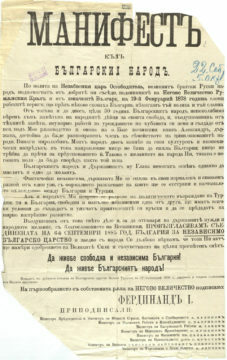 Copy of the Bulgarian Declaration of Independence, published 22 September 1908.